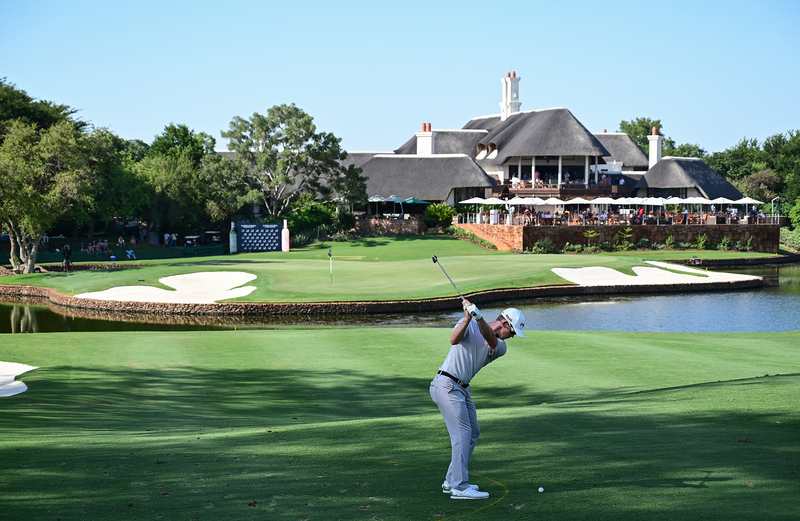 Scott Jamieson admits that the majority of his career earnings have come from his love for playing golf in South Africa, and now the Scot is hoping he can add to that as he takes a one-stroke lead into the final round of the Alfred Dunhill Championship at Leopard Creek. 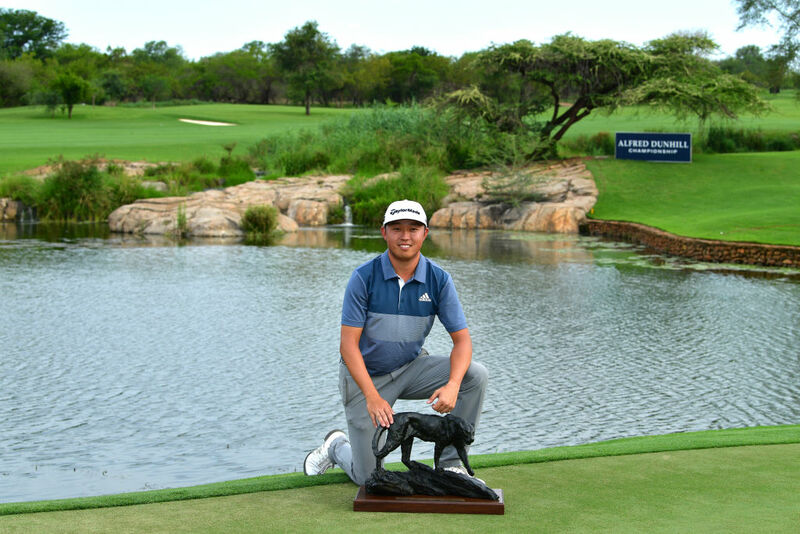 Jamieson survived a mental as well as physical test in the intense lowveld heat and signed for a third-round 68 to lead the field on 11 under par. His nearest challenger one shot back is American David Lipsky, who carded a third round of 70. Leading the South African challenge on eight under par are defending champion Branden Stone and Zander Lombard. Jamieson certainly has an affinity for South Africa, having won here before in the 2012 Nelson Mandela Championship. 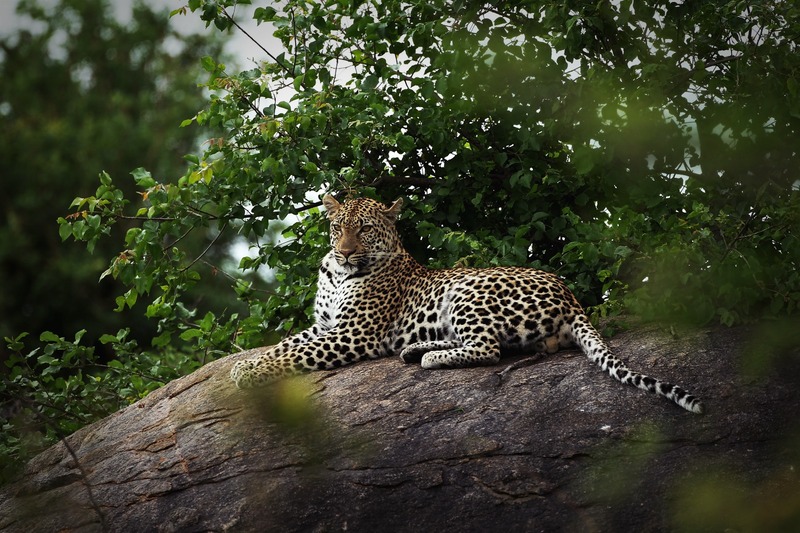 But he’s also proving that he’s just as much in love with the new look Leopard Creek as he was with the old. Jamieson has a great record in the Alfred Dunhill Championship, having finished tied third here in 2012 and tied fourth in 2016. 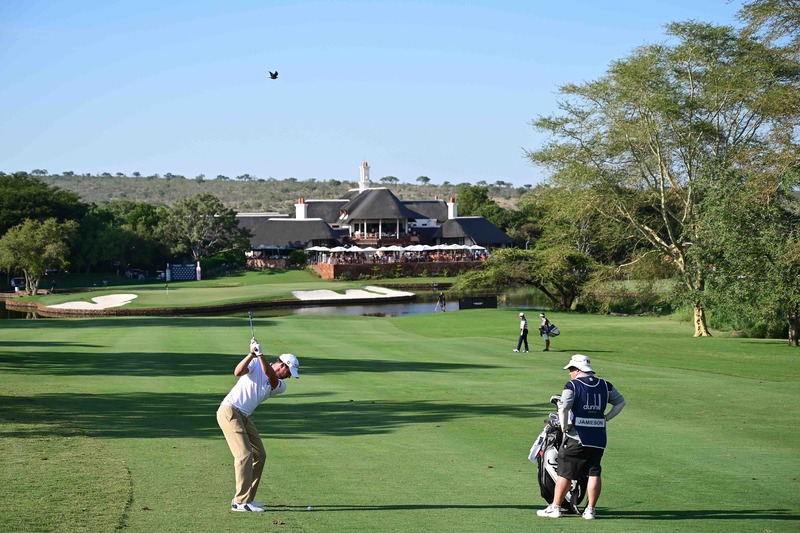 “It’s easily one of the greatest golf courses in the world, and then you’ve got one of the natural wonders of the world in the Kruger Park right on its doorstep,” he said. Jamieson said the heat was certainly a factor in the third round. Behind him, second-round leader Lipsky kept his challenge track and had no real concerns about the heat. “I was drinking about a bottle of water on every hole, but I’m from Las Vegas and it can get pretty hot there as well,” he said. As one of the leading South Africans, Stone is looking to add his name to the history books on the final day. 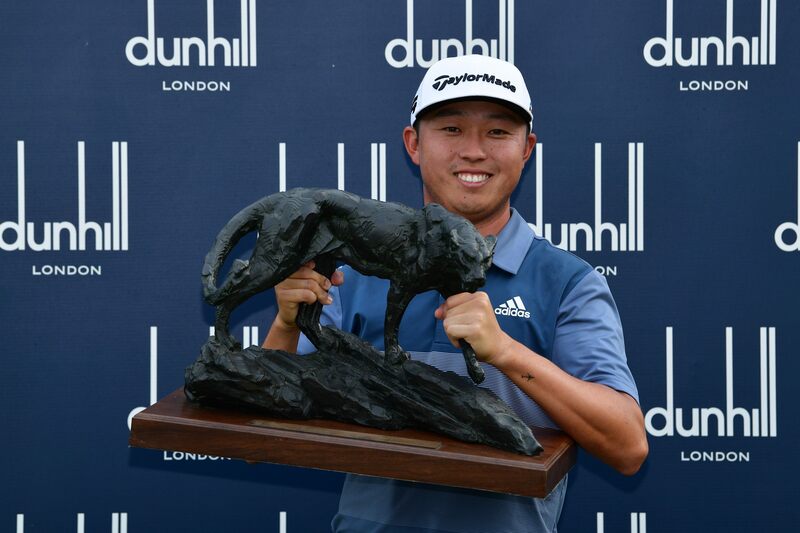 A victory for him would make him only the third player in the Championship’s history to win back-to-back Alfred Dunhill Championship titles, joining Spain’s Pablo Martin and Charl Schwartzel.